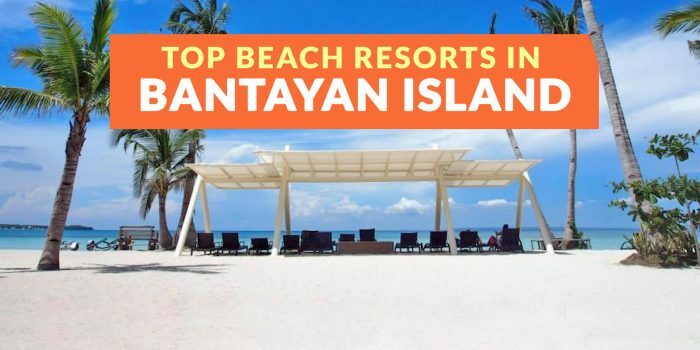 At present, Bantayan Island is getting recognized as a bucket-list-worthy destination for peaceful, quiet retreats. 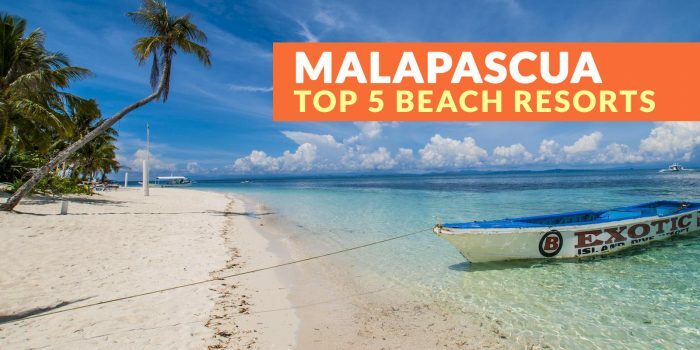 Aside from its fine white sand beaches and blue-green waters, Bantayan Island’s charm comes from the simplicity of the place and warmth of its people. It is what Boracay was like before the over-commercialization. 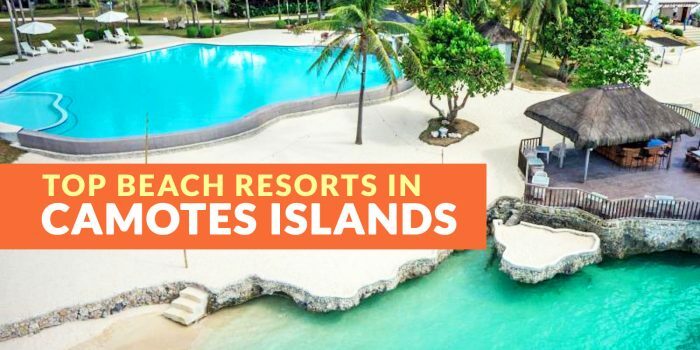 Camotes Islands offer a wide selection of beaches, dive sites, and other natural attractions. 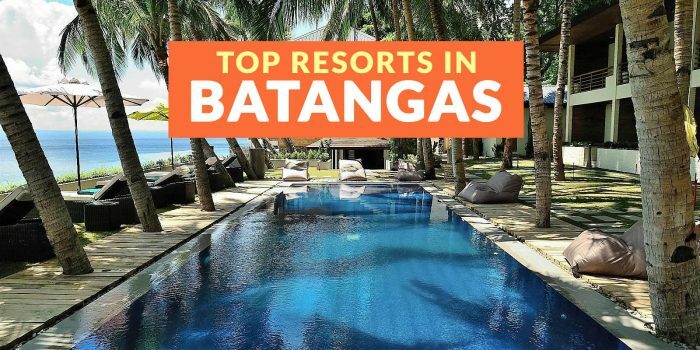 Sometimes coined as the “Lost Horizon of the south”, Camotes’ tourism is on the rise attracting quite a number of visitors and expats. Bohol is famous for the Chocolate Hills and the Philippine tarsier, one of the world’s smallest primates. 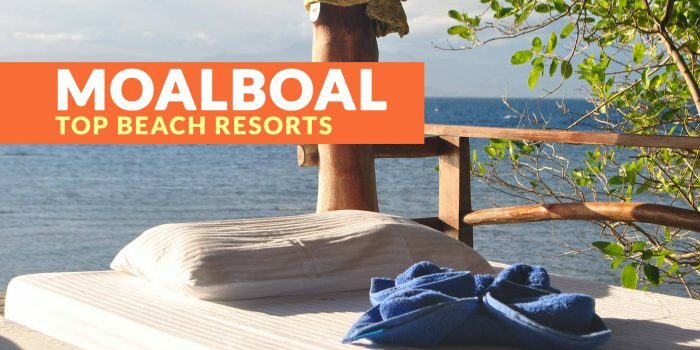 Another popular destination is the beach-laced Panglao Island, where the proposed new international airport is slated to be built to support its growing tourism industry. 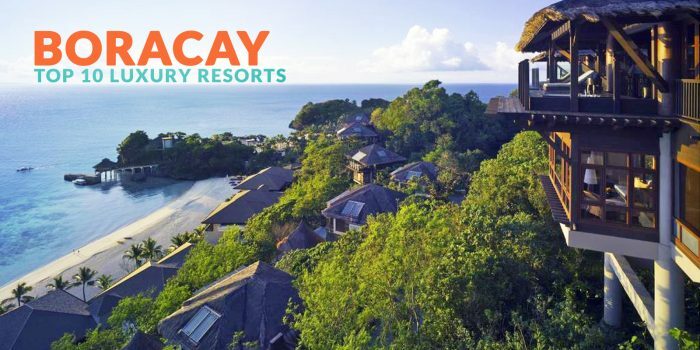 One of the top-of-mind vacation destinations in the Philippines, if not the world, is Boracay. 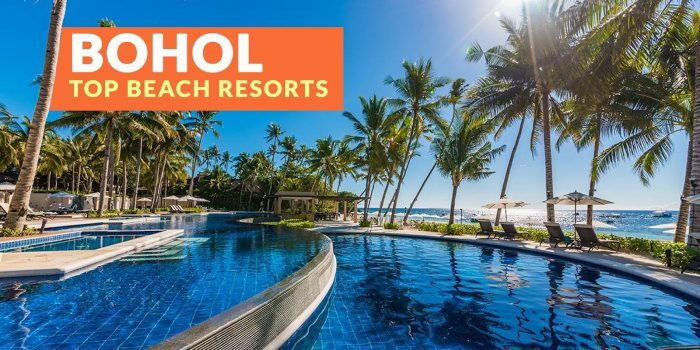 With its powdery white sand beaches, commercialized yet still tranquil vibe, and fair share of nightlife activities, it’s easy to say that Boracay is one of the best places for your well-deserved vacation and relaxation.